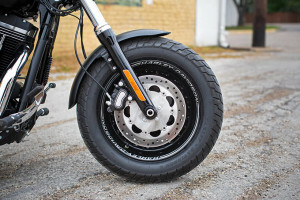 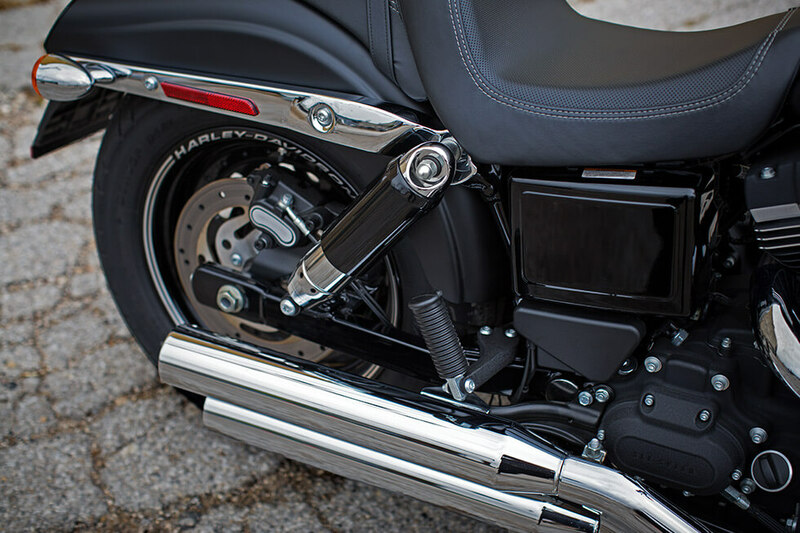 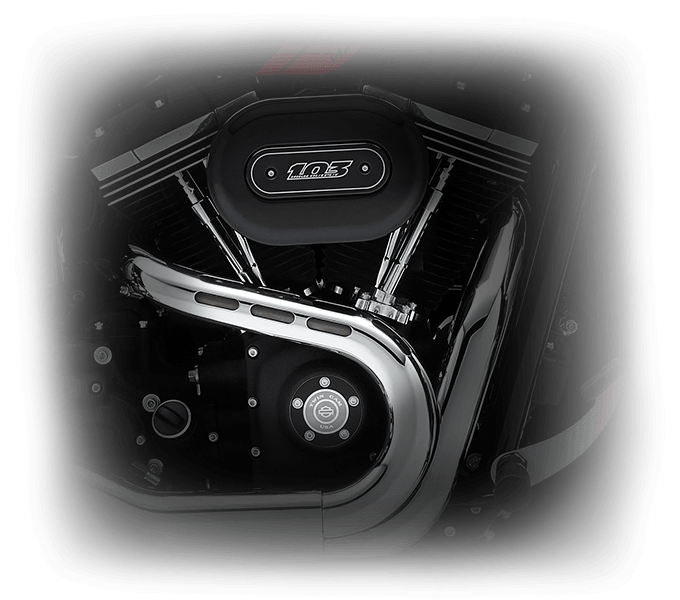 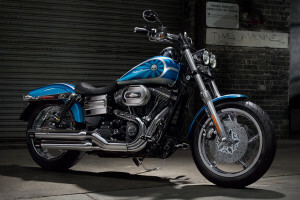 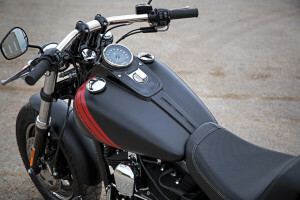 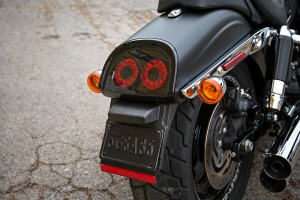 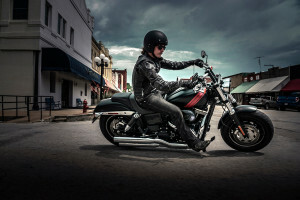 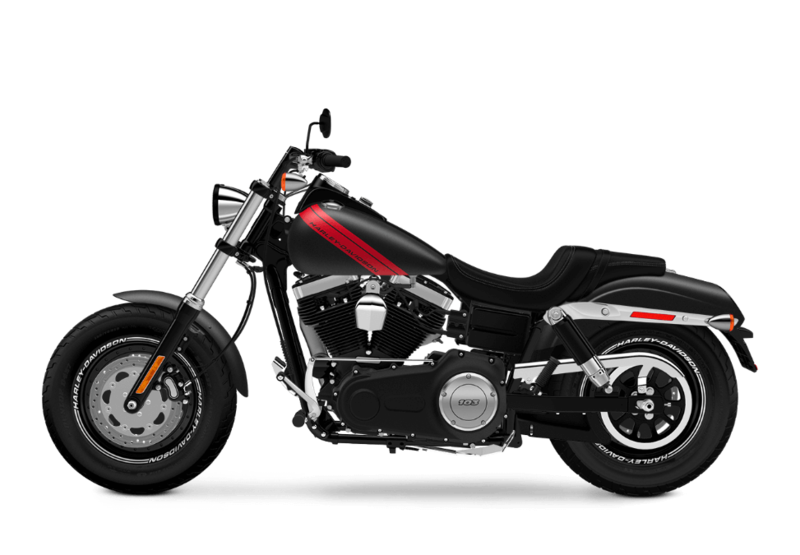 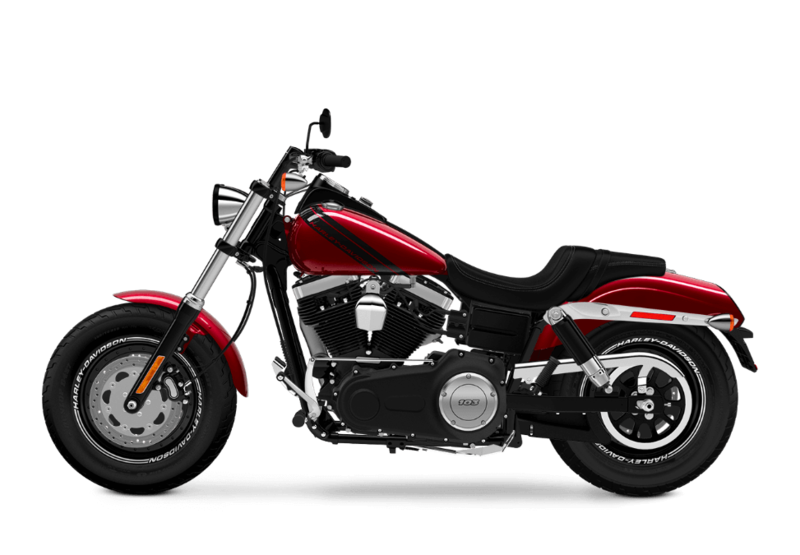 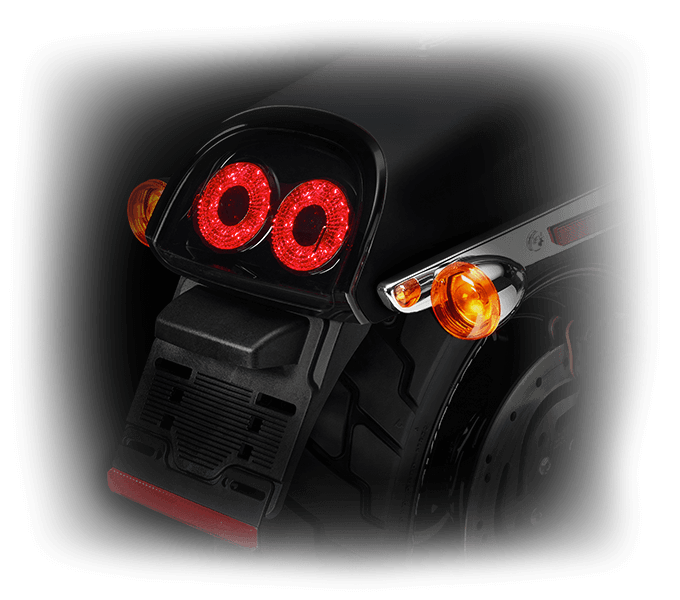 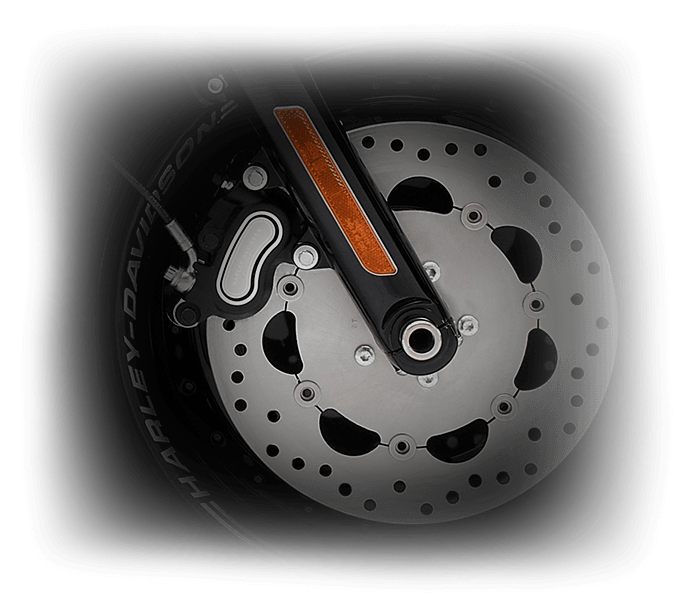 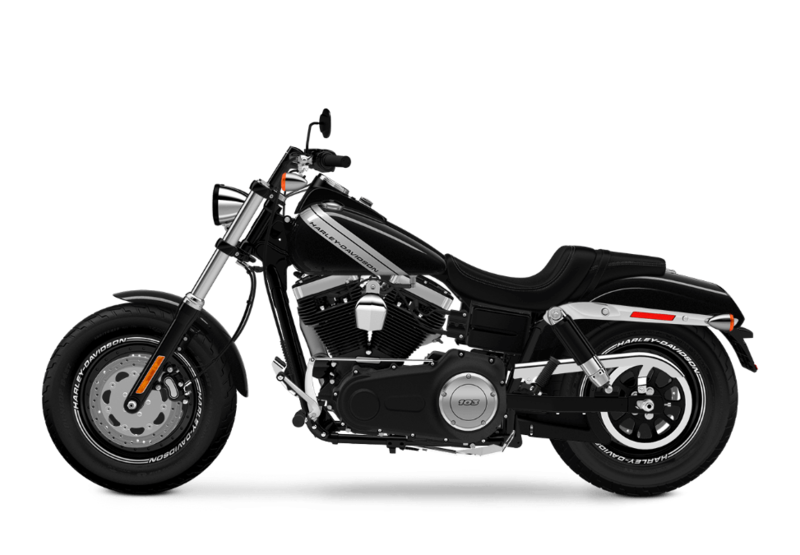 The Fat Bob® is an outsized part of the Harley-Davidson Dyna lineup. 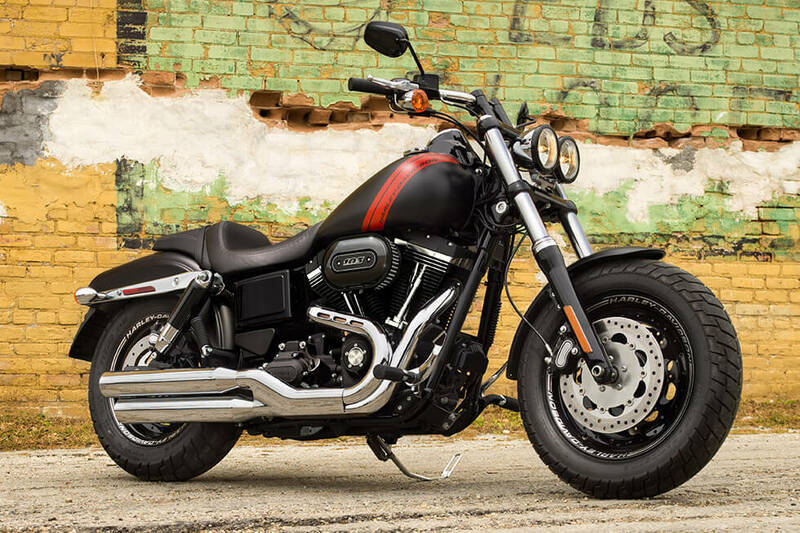 The new 2017 Fat Bob gets big, eye-catching style, a powerful V-Twin engine, and the Harley-Davidson® performance you know and love. If you’re in the market for a new drag-inspired cruiser, the Fat Bob® should be right up your alley. 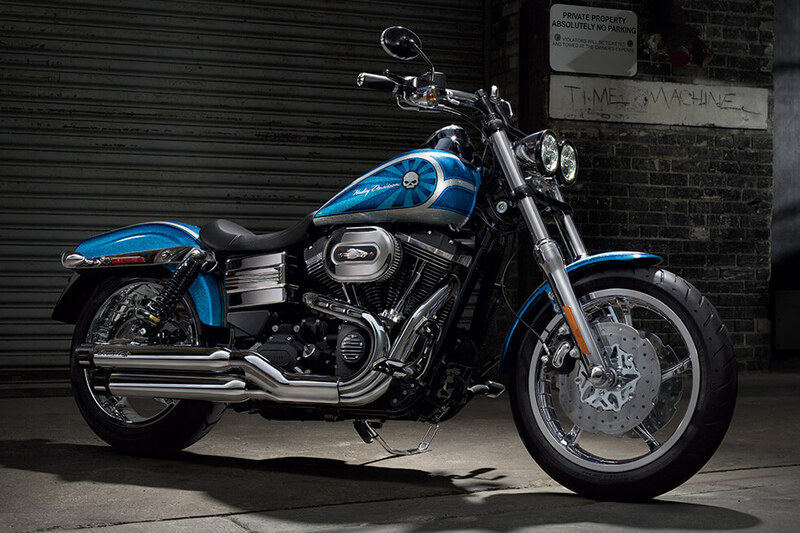 Available now at Riverside Harley-Davidson®, serving the Los Angeles and Inland Empire, CA area.